The WiSA Board is comprised of the Chairperson, Vice Chair, Secretary General, Treasurer, Administration Officer, and Conference Officer. Ms Agneta Ode ra holds a Bachelor of Medicine and Surgery from University of Nairobi, Kenya. 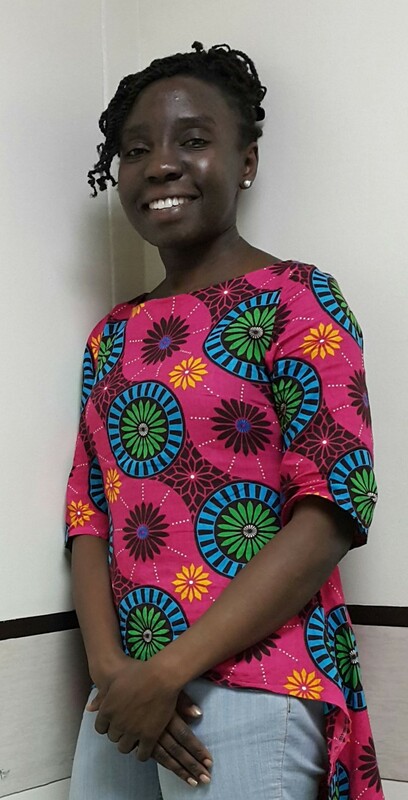 She is a 2012 graduate of COSECSA as well as the Pan African Academy Of Christian Surgeons, PAACS. She received the Marie Rahima Dawood award as Best Fellow in General Surgery FCS-ECSA 2012 and was the first female Fellow in the college to win the award. 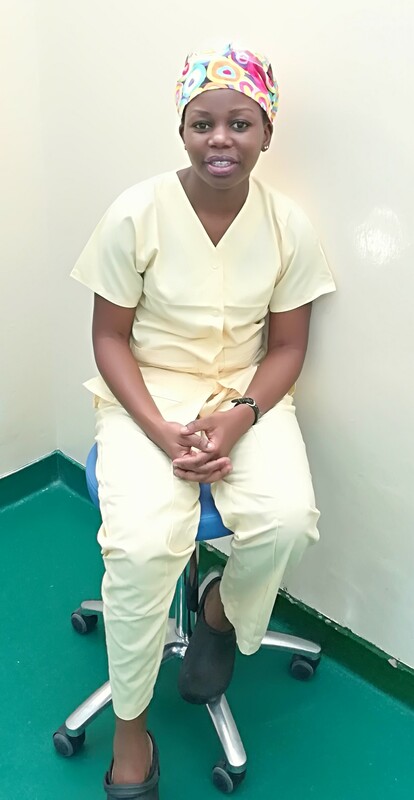 Ms Odera is currently completing her fellowship in Paediatric Surgery with special interest in sub-specialization in Paediatric cardiothoracic surgery. She is based at Tenwek Hospital, Kenya where she works and serves as a faculty member training residents with COSECSA/PAACS. Ms Odera is involved in local and international Christian Medical Dental Association , CMDA as well as Global Health Missions Conference , GHMC. She is passionate about providing surgical care to the needy and under-served at their doorsteps as well as training, mentoring and capacity building of students, interns and residents. Ms Odera is especially interested in mentoring and empowering females in leadership roles at the work place while embracing their femininity, their unique given abilities and their roles in motherhood and family life. Ms Odera is a very proud member of WISA! Dr Pamela Samoyo is a medical specialist in Orthopedics and Trauma. She obtained her Degree of Doctor of Medicine at the Ryazan State I. P. Pavlov Medical University, Russia (2010), Degree of Masters of Medicine in Orthopedics and Traumatology at the Kilimanjaro Christian Medical University College, Tanzania (2016). Dr Samoyo has completed an AO Alliance Foundation Trauma Fellowship (Kenya) and a COSECSA Oxford Orthopedic Link Pediatric Orthopedics Fellowship (Malawi). Dr Samoyo is an Orthopedic surgery Fellow of the College of Surgeons of East, Central and Southern Africa (COSECSA). Currently, she is working as an Orthopedic surgeon and serves as a Pediatric orthopedic specialist at St. John Paul II Orthopedic Mission Hospital, Zambia. The Hospital’s main mission is conducting outreach programs and treatment of congenital orthopedic disorders free of charge to the needy and underserved community. Dr Samoyo is also involved in treatment of adult trauma, with interests in arthroplasty, research and teaching. She is a proud member of Women in Surgery Africa (WiSA) and has served as the treasurer for the organization since its launch in 2015. Dr Samoyo advocates for gender equality in surgical training and leadership roles. Dr. Ainhoa Costas Chavarri is a General Surgeon and a Fellow of the American College of Surgeons. She does full-time global surgery work with an emphasis on global surgical oncology, specifically breast and gastric cancer. She has been living and working in Rwanda for the past five years teaching and training Rwandan surgery post-graduates and medical students at Rwanda Military Hospital. 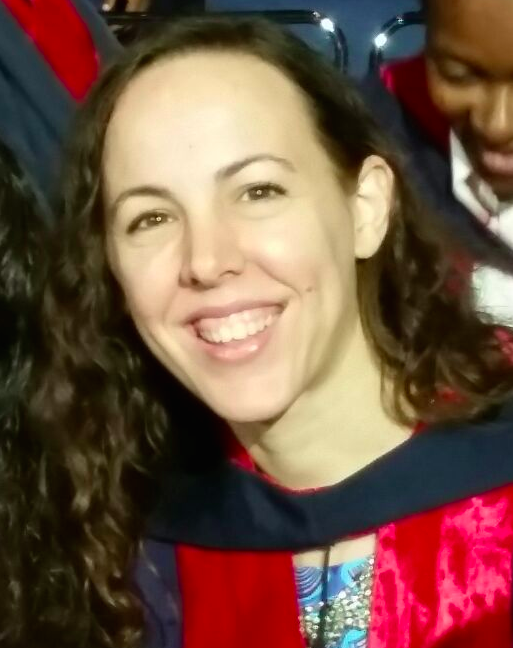 She is currently working on obtaining a Masters in Health Professions Education and hopes to develop a surgical oncology fellowship in East Africa in the future. She is a proud member of WiSA and a strong advocate for women in all professions. She enjoys traveling, foreign films, yoga, learning new languages, getting lost inside libraries and lots of music and dancing. I am Chikumbutso Clara Mpanga- Munthali, born on 10th December 1983. I am married and have 1 daughter. I successfully finished a Master of Medicine in Trauma and Orthopaedics in March 2017. I am now working as a Trauma and Orthopaedic consultant at Queen Elizabeth Central Hospital, a teaching and referral hospital in Southern Malawi. I also obtained a Master of Science in Surgical Sciences with University of Edinburgh in 2014. My special interests are trauma and research. I am part of the faculty, teaching undergraduates and postgraduates (both COSECSA and MMED) in Trauma and Orthopaedics. I am also involved in training and capacity building of nurses, nursing students and interns. I also advocate for girl child education. I obtained a Bachelor of Medicine, Bachelor of Surgery degree with Malawi College of Medicine in November 2008. I am a proud WISA member.